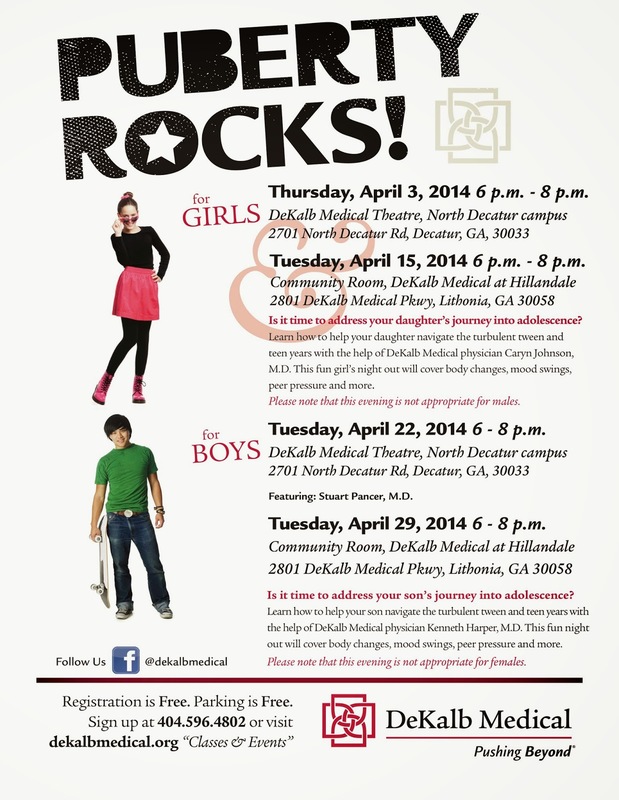 The following talks are part of DeKalb Medical's Doc Talks series. Click to enlarge flyer and see details. Space is limited so please register by calling 404-501-WELL.